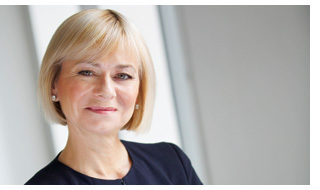 Harriet Green was appointed chief executive of travel company Thomas Cook in July 2012, after she cold-called the chairman and told him she was the right person to lead the troubled group's recovery. She has transformed the struggling, debt-ridden company into a refocused, leaner business – on no more than four hours' sleep a night. Harriet was previously boss of electronic components distributor Premier Farnell, and has lived and worked on four continents. She was named "Leader of the Year" at last year’s National Business Awards.